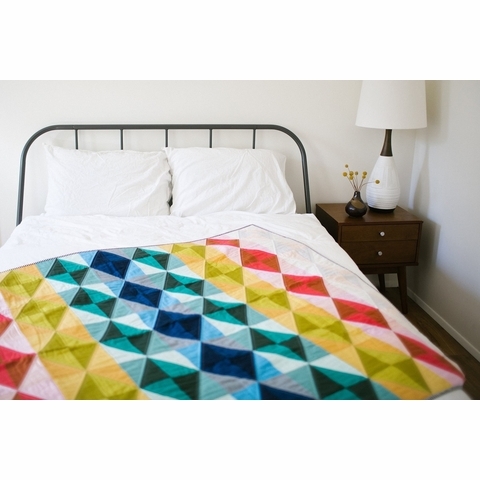 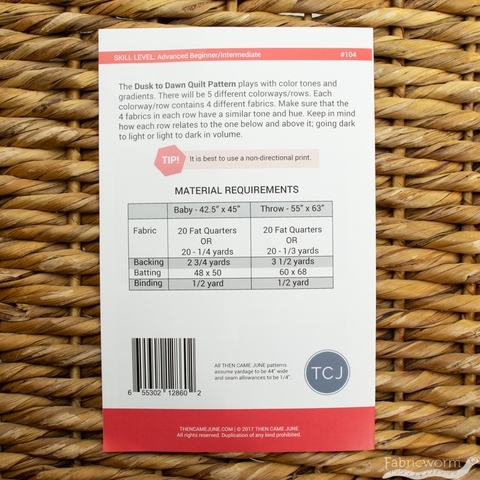 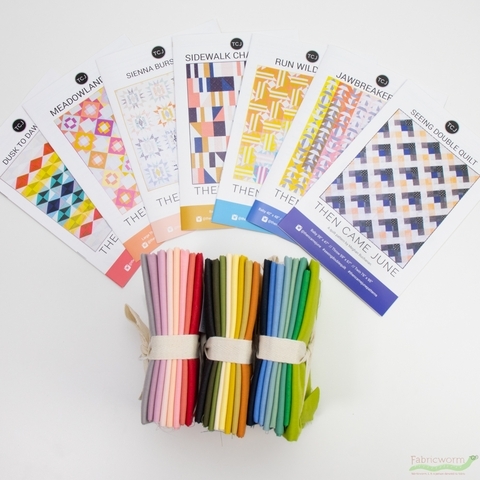 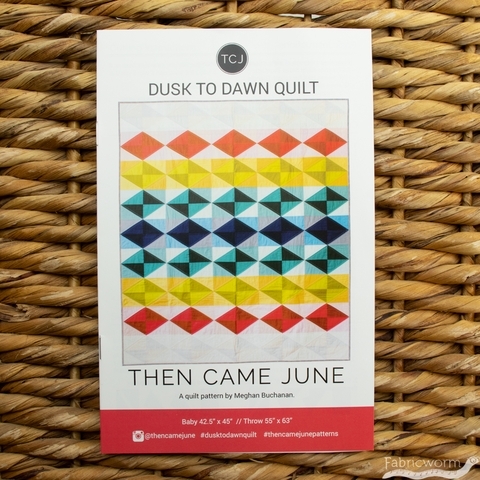 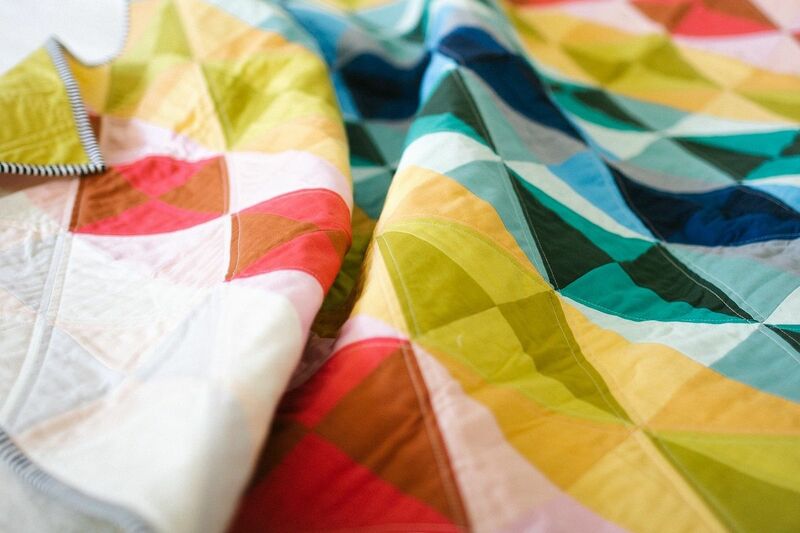 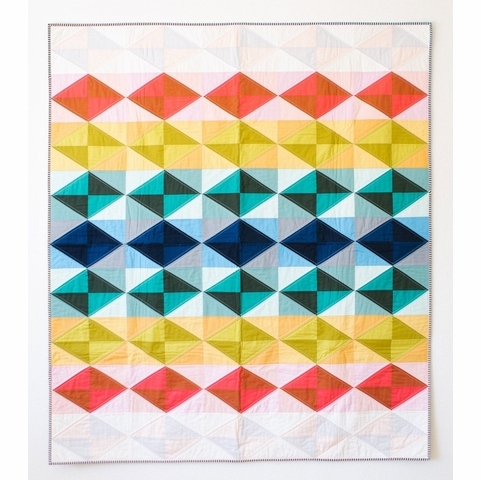 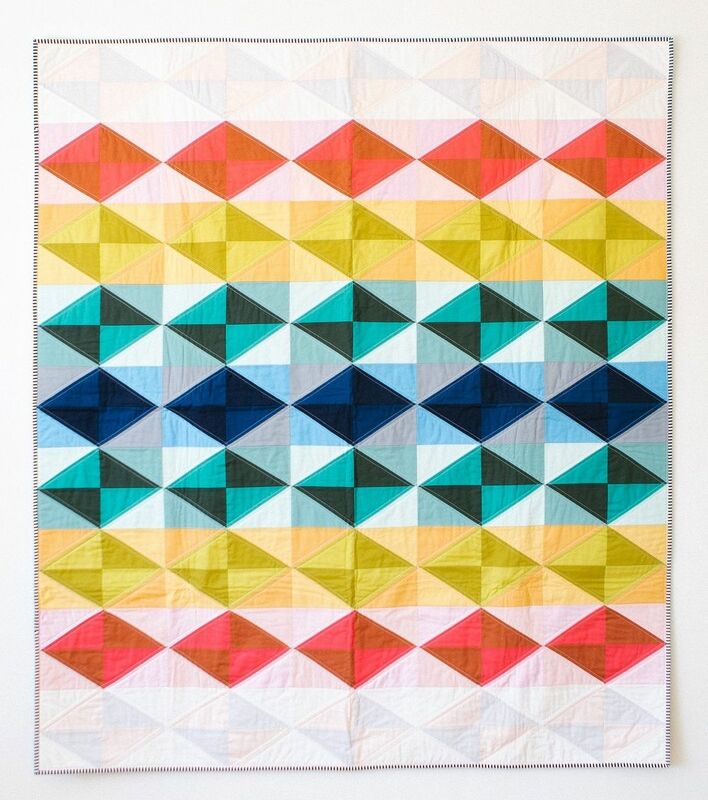 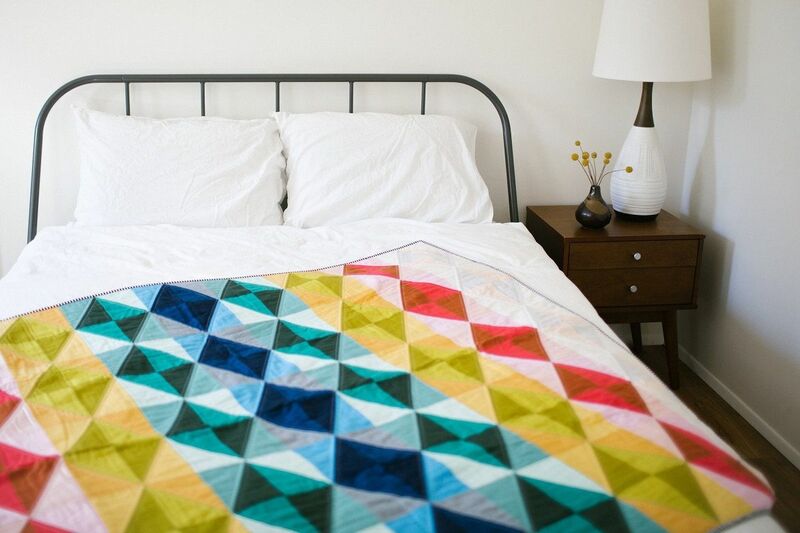 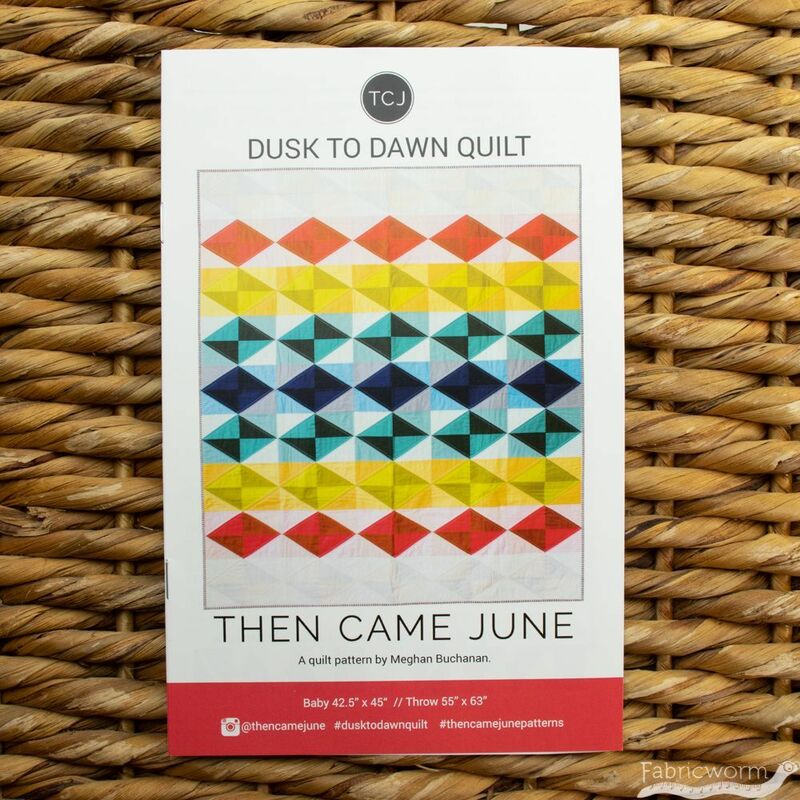 This grand quilt is perfect for someone who loves to play with color gradients! 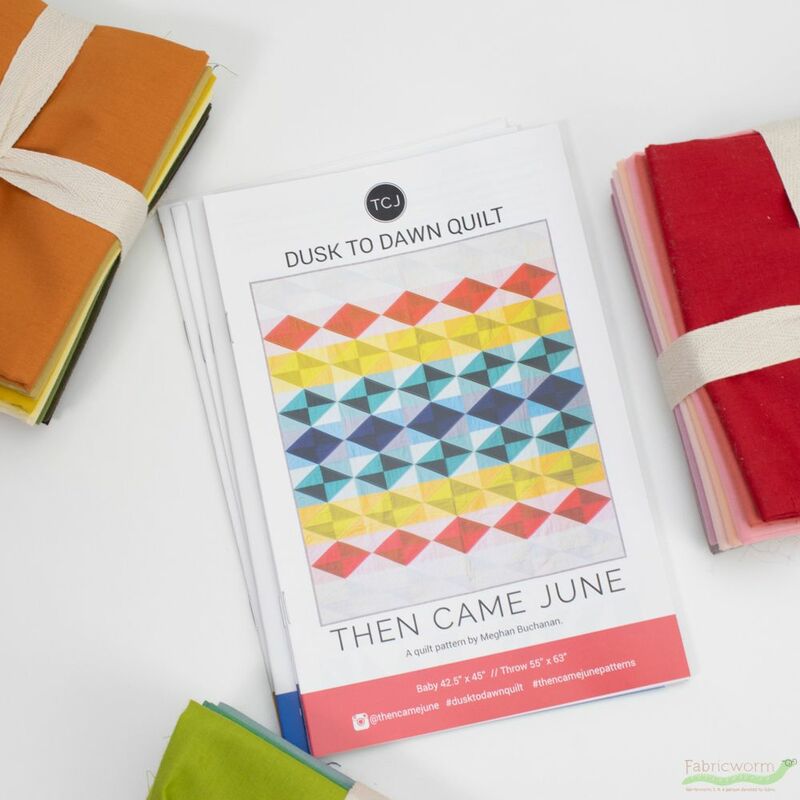 Use your favorite colors, prints, solids or the newest collection by your favorite designer and the results will be stunning every time. 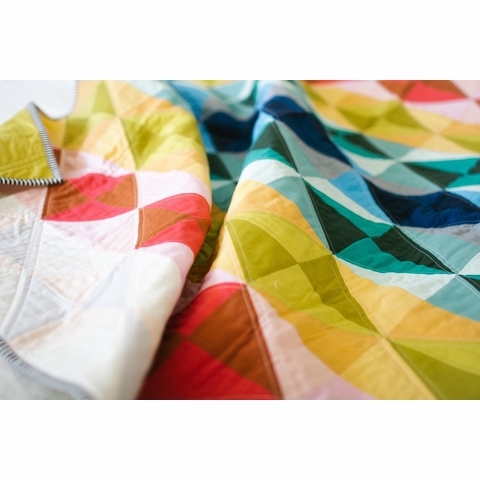 The pattern includes throw and baby sizes.